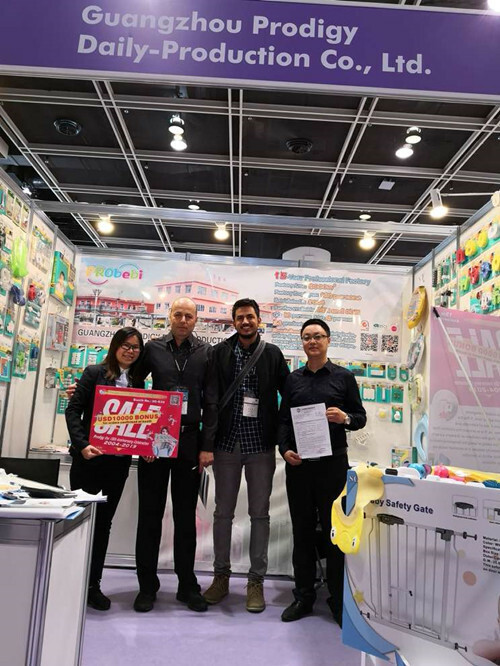 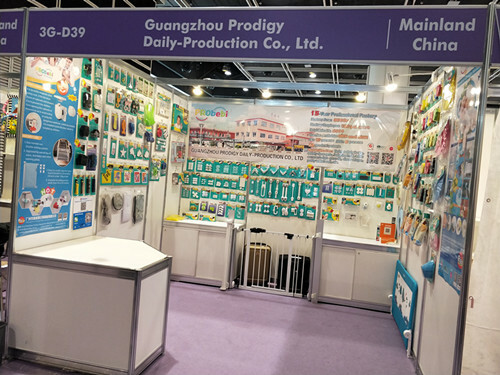 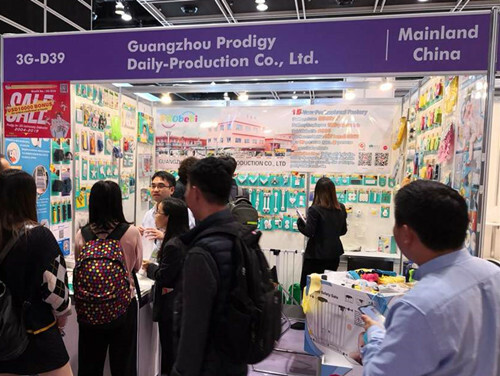 It was a pleasure and honor for Guangzhou Prodigy Daily Product Co.,Ltd to attend HongKong baby products fair 2019. 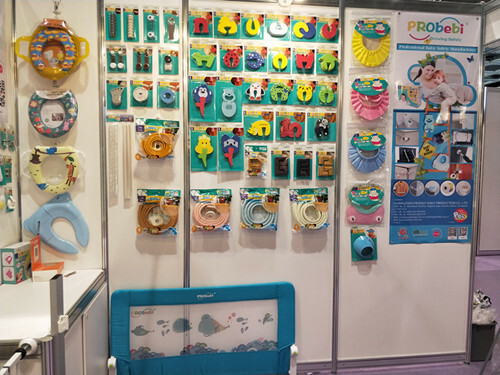 We were attend the HongKong baby products Fair with an excited and joyful mood. 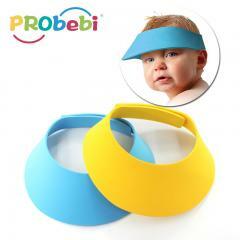 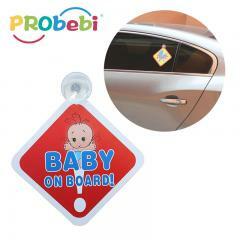 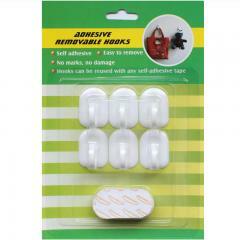 We ushered in many clients who comes from all over the world and looking for baby safety items. 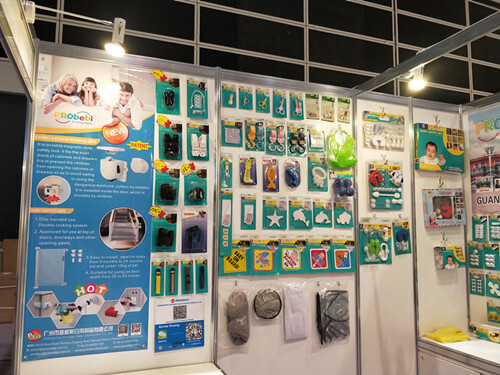 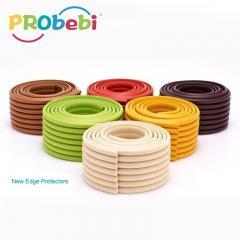 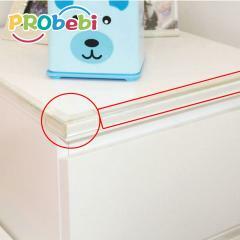 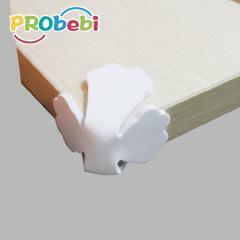 Baby safety items line is our main product line, we specilized in baby safety items such as door stopper, baby drawer lock, baby cabinet lock, baby plug cover, baby corner/edge protector/baby fence etc.